The New Jersey Council for the Humanities is hosting a “Planning for 2019: Applying for a NJCH Grant” workshop. If you’re thinking about applying for a grant from NJCH, this might be the perfect opportunity for you to learn about funding for public humanities projects. During the first half of the workshop, Director of Grants & Programs Gigi Naglak will provide an overview of the Incubation and Action Grant Program as well as the application process. Answers to questions like What qualifies as humanities content?, How do I find the right humanities scholar?, and Why is audience so important in my application? will be explored. 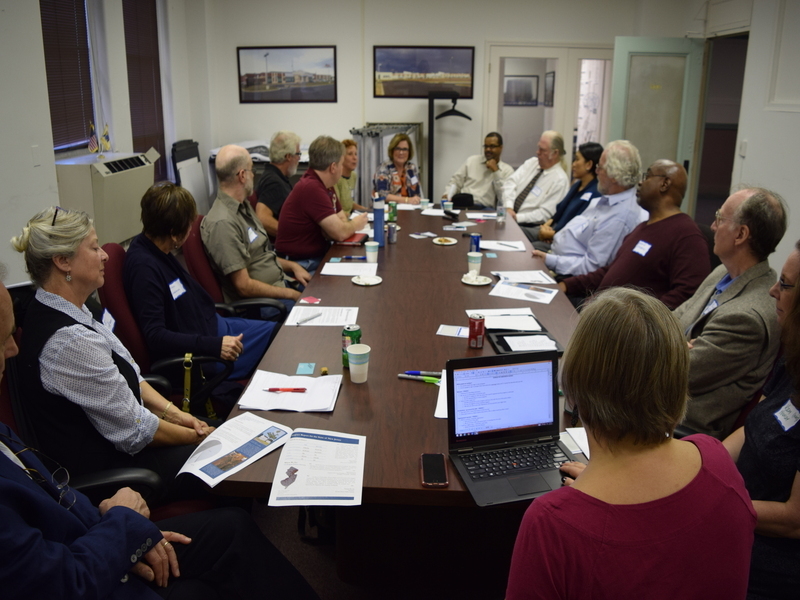 In the second half, participants will discuss their potential projects in small groups and receive and provide feedback about prospective grant proposals. This type of informal collaboration will help to clarify project purpose, audience, and process. Discussion will align with the NJCH grant applications so that everyone will leave the workshop one step closer to being ready to apply. All participants should review the Grants section of njhumanities.org prior to the workshop and prepare notes or an outline about their potential humanities project. Click here to register for this free workshop. Space is limited.